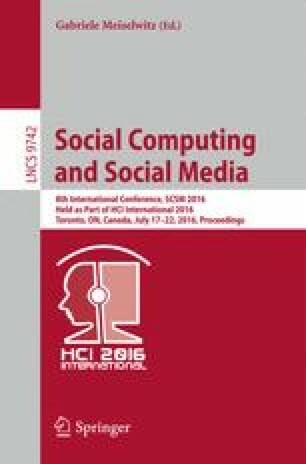 This research aims to determine why people use Social Networks using an adaptation of the UTAUT2 model. The proposed model considers Subjective Norm, Perceived Playfulness, Perceived Ease of Use, and Perceived Usefulness as predictors of the Intention to Use. Five social networks were chosen in order to carry out this research: Facebook, Twitter, Instagram, WhatsApp, and LinkedIn. Findings shows that social networks are more useful to serve his or her purposes when more people close to the individual are using them. Perceived Playfulness proves to be a strong predictor of Intention to Use Facebook, Instagram, and WhatsApp, all these social networks are used for leisure purposes. Perceived Usefulness proves to be the most powerful predictor for Intention to Use in LinkedIn, this social network is mainly used for work purposes. Finally, both Perceived Playfulness and Perceived Usefulness are good predictors of Intention to Use Twitter. Implications are discussed.